Originally from Copenhagen, Denmark, Marianne Dello Joio danced with the companies of Paul Taylor, Senta Driver, and Diane Gray. In 1980, she was invited by Martha Graham to join the faculty of the Graham Center in New York. She was a faculty member from 1980 to 2010, and served as both Director of the School, and Dean of Students. Martha Graham selected Marianne to introduce the Graham technique at The Royal Danish Ballet, in Copenhagen, and also had Marianne twice assist in setting a Graham Center in Firenze, Italy. 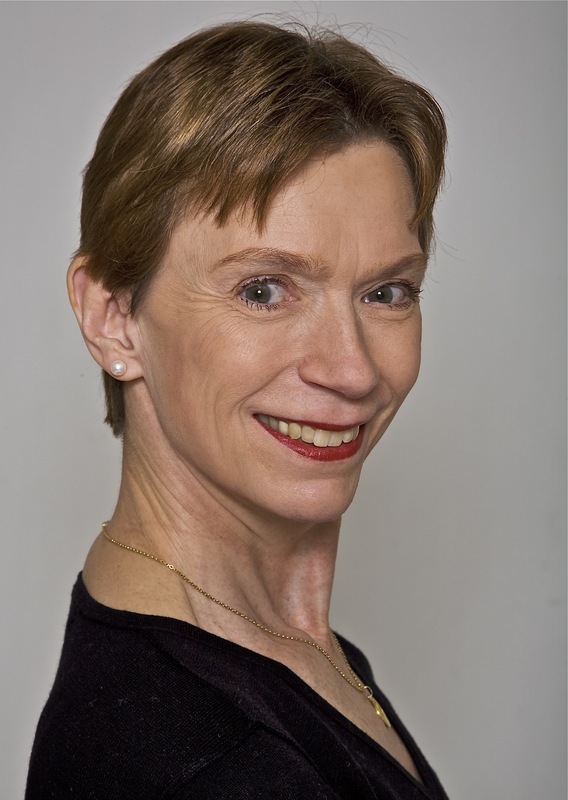 Marianne was appointed in 2000 to teach Graham technique at the Ailey School. In 2014, she was appointed a faculty member at American Ballet Theater’s Jacqueline Kennedy Onassis School. Her other teaching includes American Ballet Theater Summer, Studio Maestro New York Summer Intensive, The International Danse Center Paris, Dansens Hus Copenhagen, Ballet Akademiet Stockholm, and faculty of New York University, Tisch School. Ms. Dello Joio resides in New York City with her husband, composer Justin Dello Joio, and their daughter Chiara.